Open Terminal, use Ctrl + Alt + T shortcut. 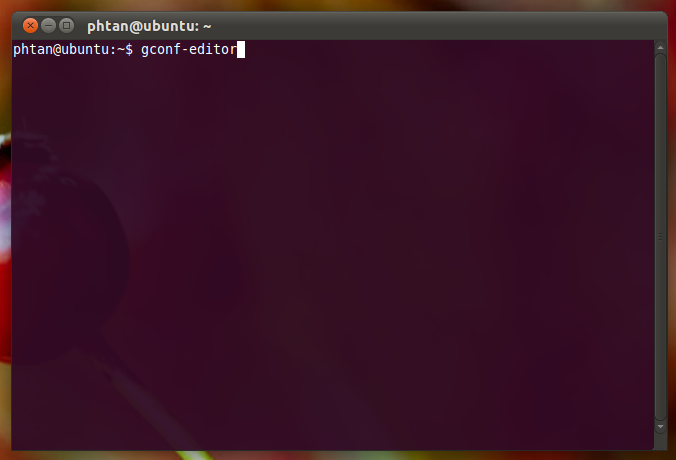 Key in "gconf-editor" and press enter. 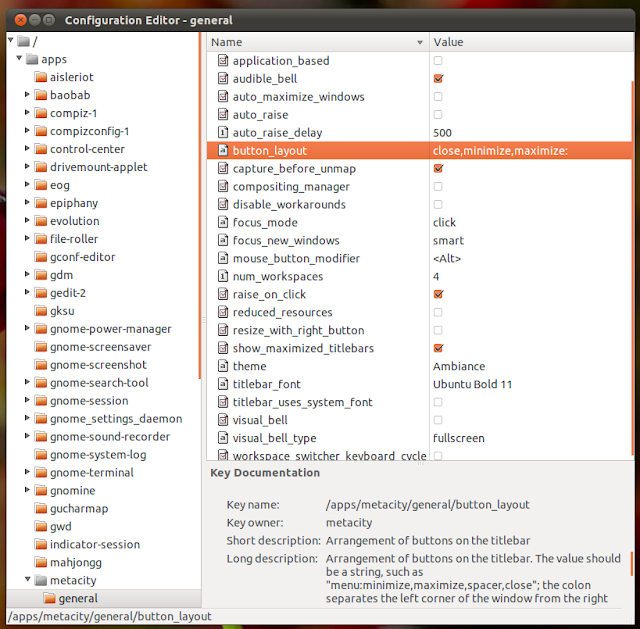 It should open out a Configuration Editor after you press enter. 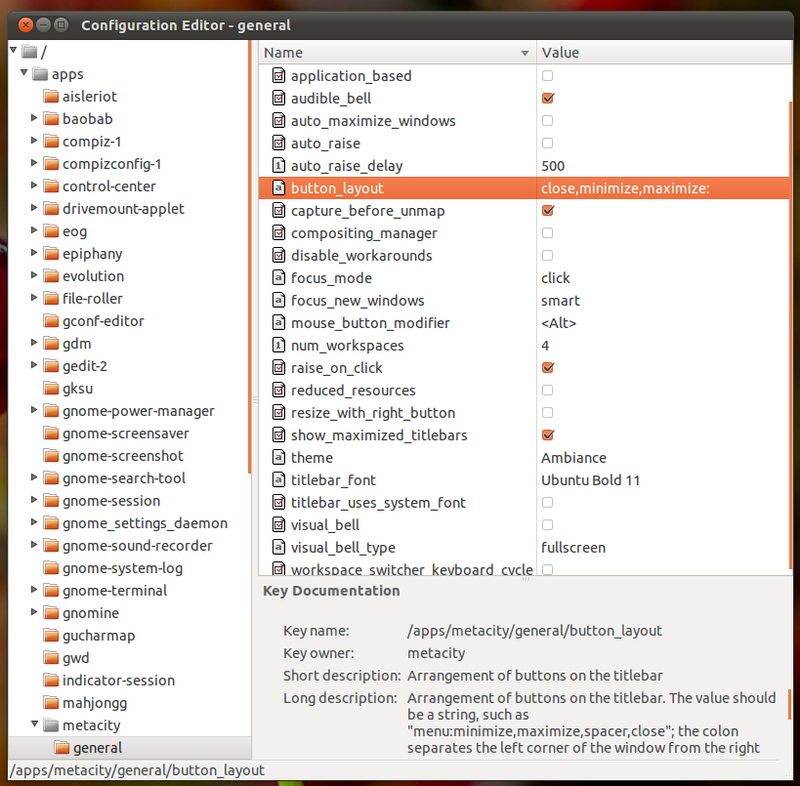 Under the Configuration Editor, goto apps > metacity > general, and try to find button_layout. The default value for button_layout shoule be "close,minimize,maximize:". 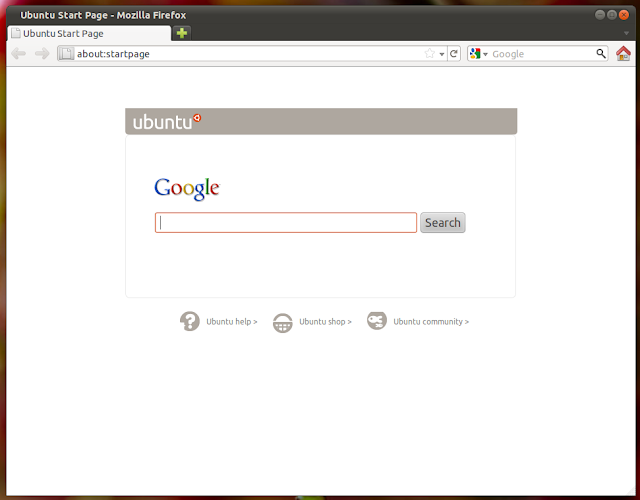 Now, change it to ":minimize,maximize,close". 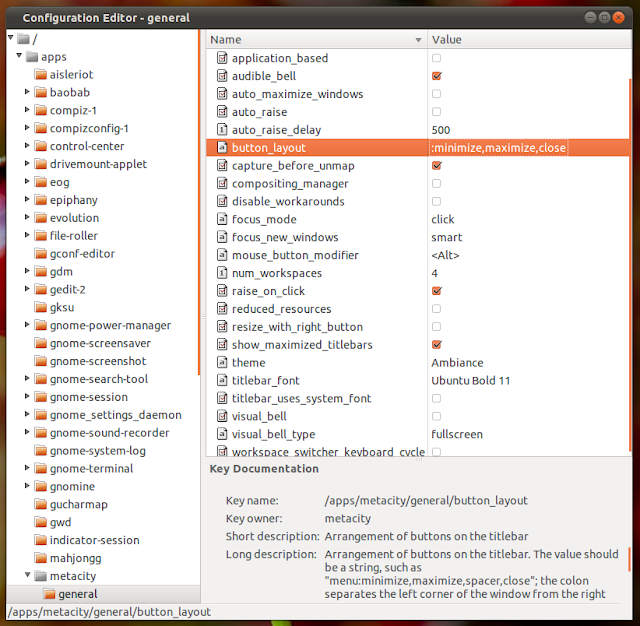 You will see that as soon as you change the value, the location for the Minimize, Maximize and Close button change to right side immediately. Now you can have your Maximize, Minimize and Close button at your familiar location.